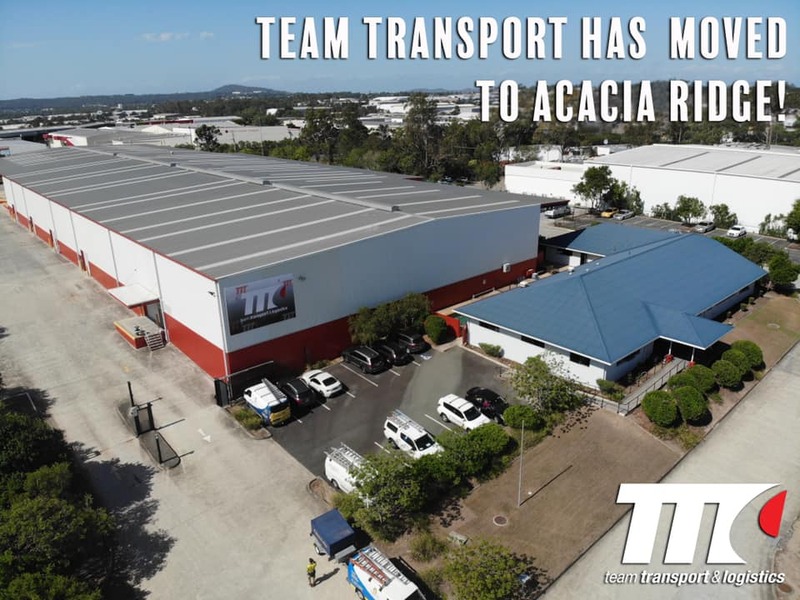 Exciting things are happening at Team Transport & Logistics and we want to share some important news with you. Loyalty from our customers, employees and contractors has fueled continued growth, making a move to a new facility necessary. 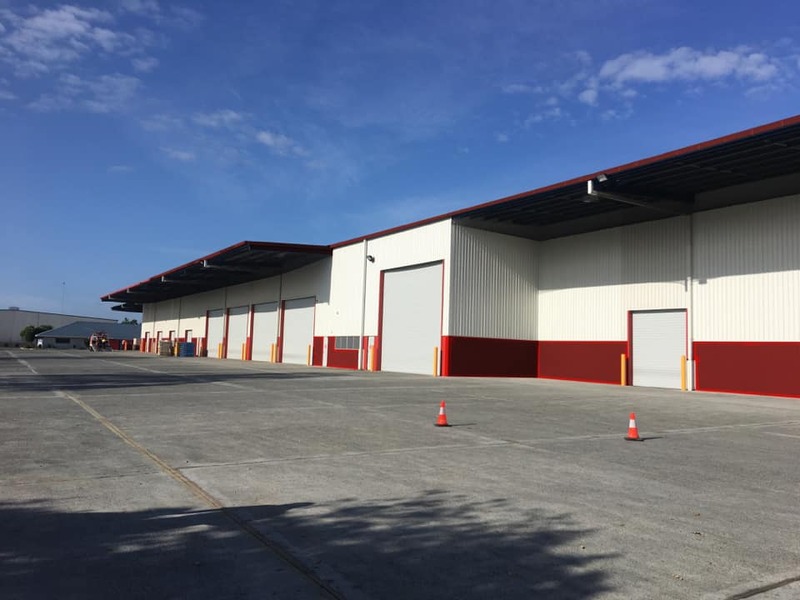 We have in excess of 5000m2 of warehouse space and a further 10000m2 of hardstand area. Our new facility allows us to offer superior 3PL logistics/warehousing services on a larger scale to our loyal customers. 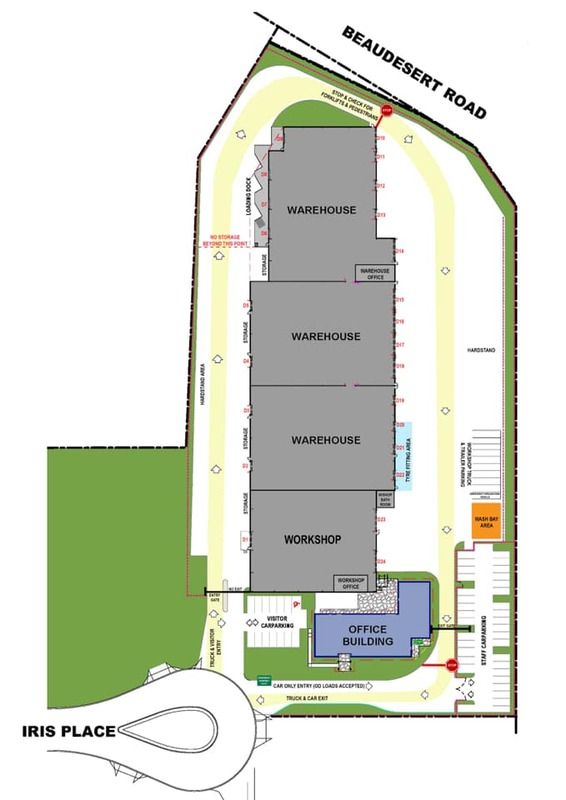 Our new depot location will house our warehouse, workshop and office/operations facilities under the one roof. We are all very excited for the opportunities that the new premises with additional space affords Team Transport, our staff, contractors and our customers. We at Team Transport appreciate and thank you all for your loyalty. 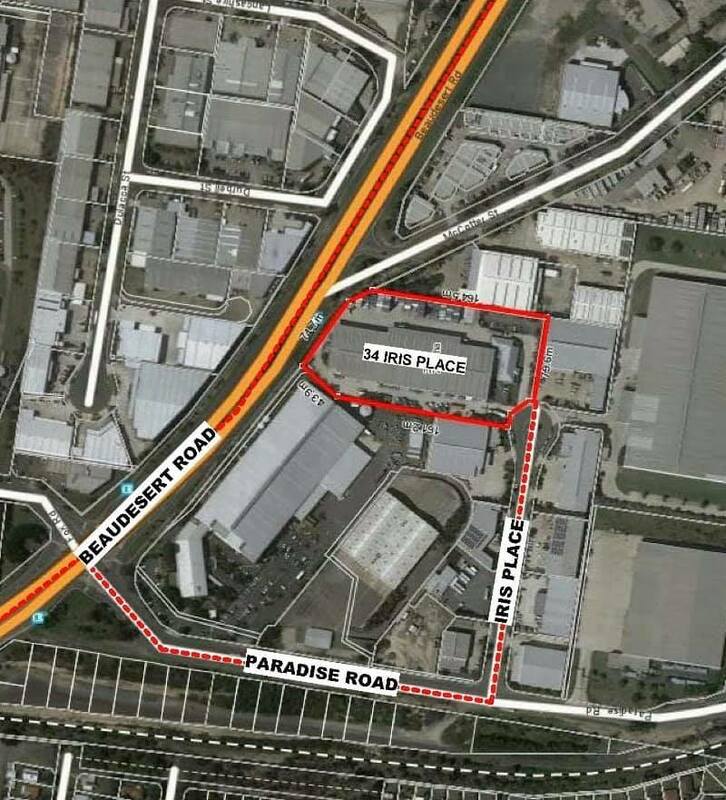 The new Depot is located at 34 Iris Place, Acacia Ridge, just a few turns from Beaudesert Road.